Recycle your old laptops, smartphones and tablets! Do you have a drawer full of old smartphones? 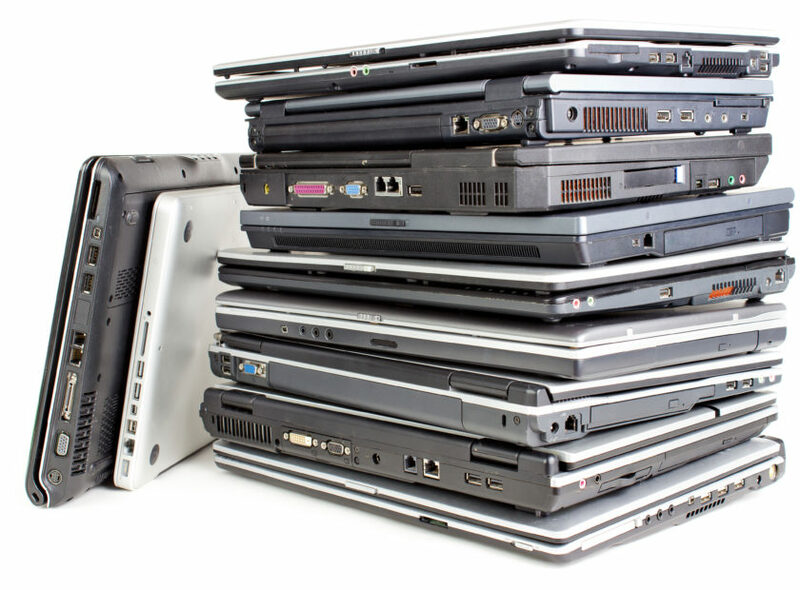 Or do you have old laptops or tablets that are gathering dust at home? The Edinburgh Remarkery refurbish old IT equipment so that it doesn’t end up in landfill. Up until the end of March, we’re setting up a collection point for the Remakery in our High Street Hub. Just bring your old laptops, smartphones or tablets down to our High Street Hub any Wednesday to Saturday, 10am – 4pm in January and we’ll pass the items across for the Remakery to recycle. Laptops, smartphones or tablets can be working or broken. If working, please restore tablets and smartphones to factory settings if possible. Find out more about donating to the Edinburgh Remakery.